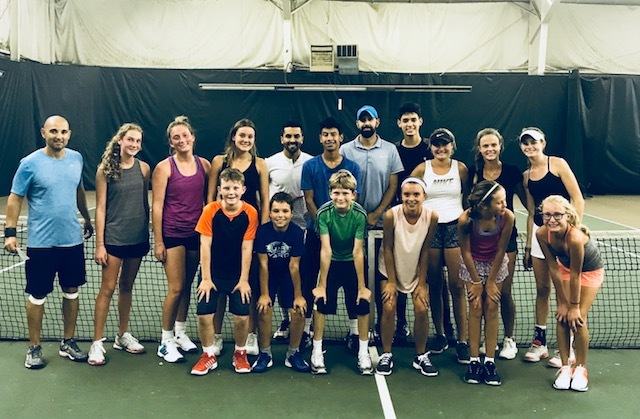 We offer programs for beginners from 5 years of age to 17 years of age under our Junior Program. 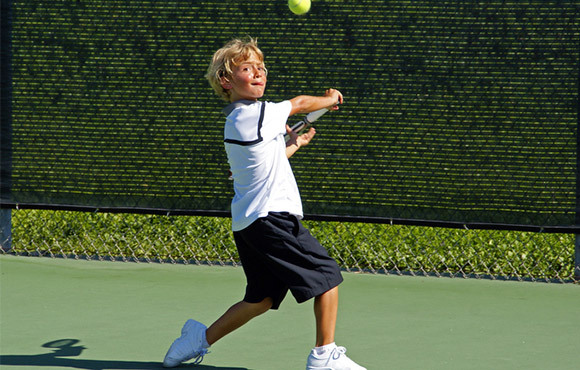 Junior players will be grouped by tennis levels. Every workout will stress consistency, ball direction and control, shot production and pattern development. Click on links below to view flyer! 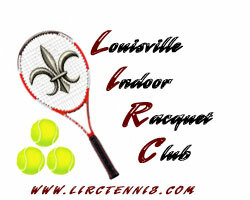 For MATCH PLAY / RATED TOURNAMENTS / SPECIAL EVENTS contact our JUNIOR COORDINATOR.